For current students and siblings, the deadline to turn in forms & fee is February 26, 2019. Public Enrollment begins on February 28, 2019. 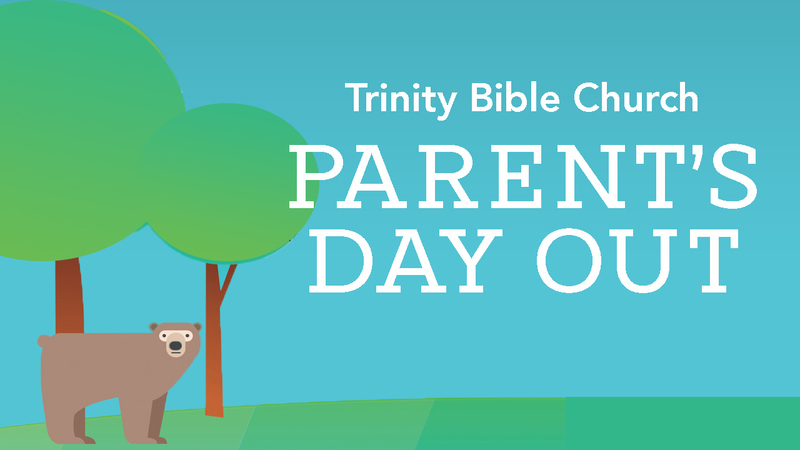 Our mission at Trinity Kids Parents' Day Out is to serve God and to share the gifts He has given us by providing a loving, caring, and nurturing environment for your child. It is our prayer that your child will grow in His love and grace. At Parents' Day Out (PDO) your child will be in a safe Christian environment. 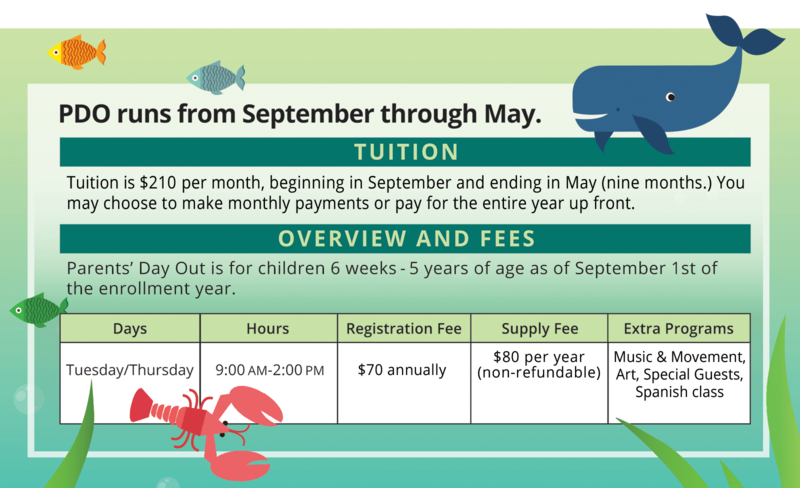 The curriculum will promote exploration, creativity, discovery, and developmentally appropriate activities for children 6 weeks to 5 years old as of September 1st of enrollment year. We believe that partnering with families is vital to providing effective Christian education for children.  We at Trinity desire to see parents involved and enjoying the program as much as the children. The goal of the Trinity Kids Parents' Day Out program is to provide a happy, positive environment where each student may learn and thrive. The program provides each child with the tools required to expand and develop their hand-eye coordination, their fine and gross motor skills, their thought processes, and their academic skills. We recognize that learning occurs in both formal and informal ways. Our well-balanced program includes both teacher-directed and self-selected activities, both quiet as well as active experiences, all with an emphasis on Christian values. Our staff is comprised of dedicated teachers whose main purpose is to love and nurture your child while wrapping him or her in the joy of Jesus!! All children entering into 4 & 5 year-old classroom MUST BE fully potty trained.